People who suffer from chronic pain can find relief through acupuncture. Living with pain every single day can be a lot to handle. 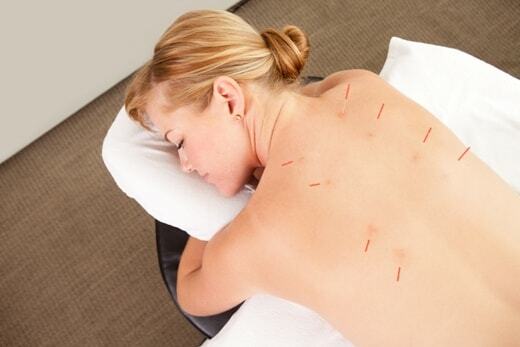 Many people report feeling pain relief after acupuncture treatment. Recent research has found that acupuncture can help relieve lower back pain, toothaches, migraines, pain from a sustained injury, carpal tunnel syndrome, and rheumatoid arthritis. Like chronic pain, an ongoing digestive problem can be a constant struggle that takes over a person’s life. People with irritable bowel syndrome or consistent nausea have seen their conditions improve due to acupuncture. Because acupuncture can help with nausea, it is sometimes used by cancer patients to help decrease the negative side effects of chemotherapy. Going through these treatments is challenging for patients and their loved ones. Acupuncture cannot address every side effect, but it can help improve a patient’s quality of life. Neurological issues can be very serious. 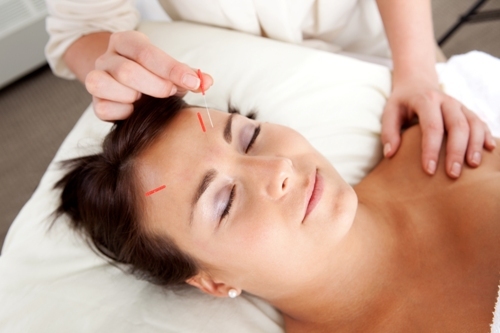 Acupuncture is traditionally described as a treatment that balances energy throughout the body, including the brain. Because of this, it is proven effective in helping people with Parkinson’s disease or who have suffered a stroke. Emotional disorders such as anxiety, depression, or an addiction can be lessened by acupuncture. This is because it creates balance throughout the body. Just like physical pain, emotional disorders can make life difficult. Acupuncture helps balance impulses in the brain, and can help remedy a chemical imbalance. If you or a loved one are struggling with any of these challenges, Oriole Physiotherapy & Rehabilitation Centre can help. 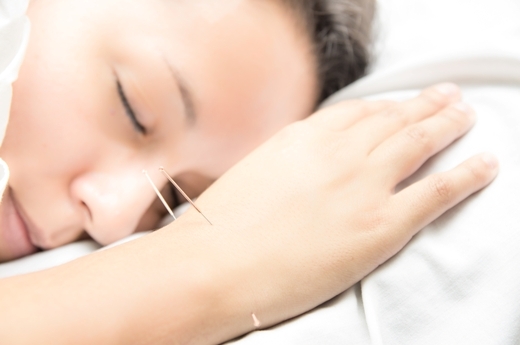 Contact us today at (416) 221-0772 to set up your first appointment with one of our qualified acupuncturists. We want to help make your life better.